At first glance, this enigmatic and fascinating novel (Le Fifre, Écriture, 2015), beautifully translated into English by Annie Heminway and Ellen Sowchek, seems quite conventional, even banal—another tale of illicit love. Indeed, are not all narratives about passionate love merely repetitions, ad nauseam, poorly or ably executed, of the archetypal and universal story that is exemplified by the myth of Tristan and Isolde? Nevertheless, once the reader becomes aware of the novel’s place in the mythopoetic context of Western literature, a striking irregularity, so to speak, appears: here we find no femme fatale, such as Goethe’s Charlotte in The Sorrows of Young Werther, or the female vampire of paranoid folklore. 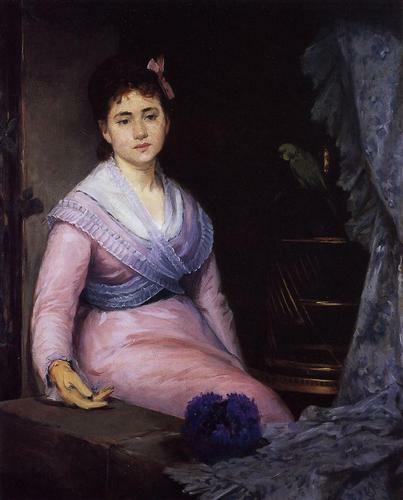 No, Eva Gonzalès, who was first Édouard Manet’s disciple and then his lover, is, above all, a magnificent artist who happens to be spellbound by passionate love—embodied by her teacher. 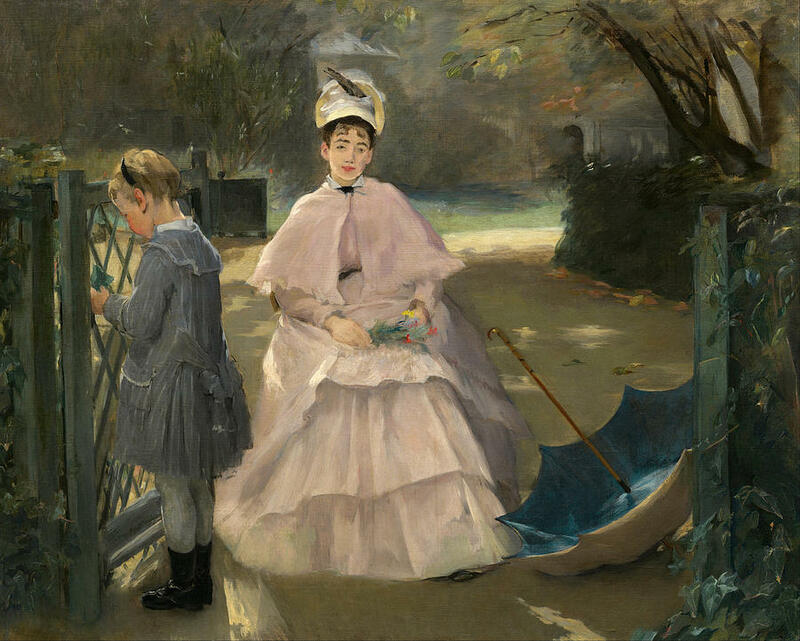 It is, in fact Manet, who, as homme fatal, leads us to the vampire legend. The reader is reminded of Wilhelm, the dead horseman of Gottfried August Bürger’s poem Lenore (masterfully translated by Dante Gabriel Rossetti), an emblematic representation of vampirism in Western literature. 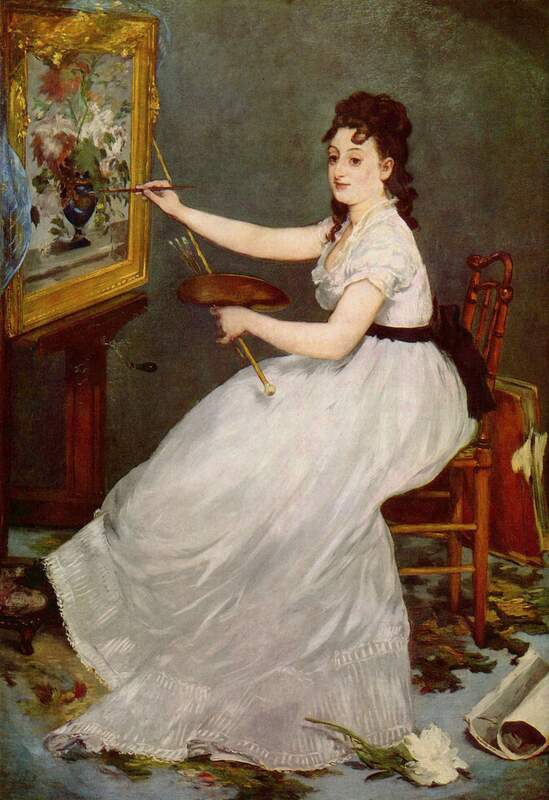 And it should be noted that while the journey of Lenore, who follows her lover, does not last more than one night, the passion of Eva, who dedicates herself to Manet, is a lifelong fascination. The years were flying by, as they say, faster and faster. And we were all caught up in them. Sometimes I felt like I was living inside a windmill whose blades never moved at the same speed. One day turning slowly, another day spinning out of control. And last, but certainly not least: the translation of this novel into English by Annie Heminway and Ellen Sowchek is a lucid and suggestive text that remains faithful to the original. Among the numerous examples of the translators’ prowess I would like to focus on Jeanne’s meditation about time, where the mechanical image, in the original, of being trapped in the gears (engrenage) of the passing years is elliptically replaced by ”And we were all caught up them.” A beautiful and expressive ellipsis. 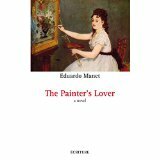 This extraordinary novel is a must-read for anyone who loves painting, art in general, spiritual greatness, and, to quote Walter Benjamin, “Paris as the Capital of the Nineteenth Century.” Eduardo Manet, a renowned Cuban-born French writer, playwright, and the grandson of Eva Gonzalès and Édouard Manet, shows how a novelist’s artistry can bestow immortality on a historical figure. In addition to being a magnificent work of imagination, this novel is a stirring literary narrative inspired by historical truth, a testimony saving a great artist from oblivion. 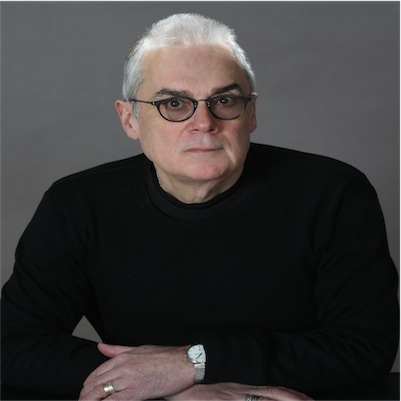 A writer, translator, researcher, and editor (member of PEN Canada and the Editors’ Association of Canada), Zoran Minderovic has translated Elaine Pagels, Cynthia Ozick, Claude Lévi-Strauss, Julia Kristeva, and Félix Ravaisson into Serbian. His writings include three books of experimental prose. Dennis Johnson of Melville House Books, who sees himself as an outsider, is critical of the mainstream of American publishing. I've heard him talk about publishing a couple of times, now, both times thanks to the Literary Press Group of Canada, of which LLP is a member. He's one of the more original voices in contemporary publishing. And here's Part II of the Free Money panel. Part I of the text of a talk prepared for a panel on Publishing Literature in Translation at the Concordia University colloquium Traduire Arabe on Thursday, December 7, 2017. The relationship between Quebec’s Jews and the francophone majority has known some rocky times ? the life of Adrien Arcand is only one part of that story. But there is a more positive story as well. These three books are evidence that this story is continuing, while the one represented by Adrien Arcand is of another time.